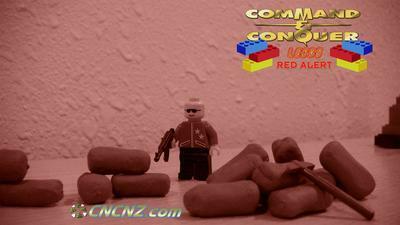 Plokite_Wolf came up with these wallpapers for CNCNZ.com Command & Conquer Legos by Zee Hypnotist. 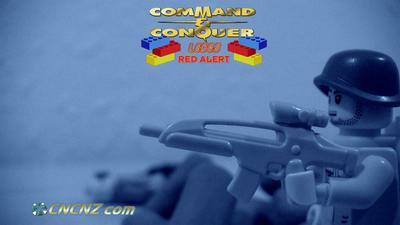 They have released 3 out of 4 Command & Conquer Legos Wallpapers. Check them out below. 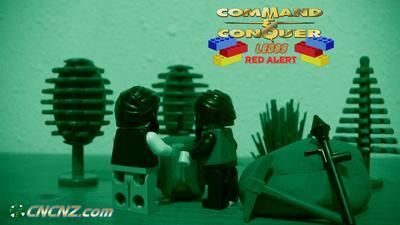 There will be one more coming soon, stay tuned Commanders!